We’ve come to accept most of the oddities we see in manga and anime, but have you ever wondered just how much of it is, well, unrealistic? Manga fans in Japan stopped and thought about just that. Manga fans and spectators from across the internet have gathered to create a list of “things that happen in manga that don’t happen in real life.” We’re sure at least some of these things will make you go, “Yes, that’s so untrue!” and hopefully make you laugh a little as well. Is this even legal? Okay, maybe you’ll have a classmate that lives alone very, very occasionally, but it doesn’t happen nearly as often as you see in manga. “I am the Class President and I run this school!” That doesn’t really happen. Students are usually focused on other things like sports, homework, or…other things. This is an instance of an idea that looks really good on paper (literally), but not in reality. But, who knows — maybe it’ll eventually become a real fashion trend! Or balls in your hair..
Japanese schools are run with at least a little authority. 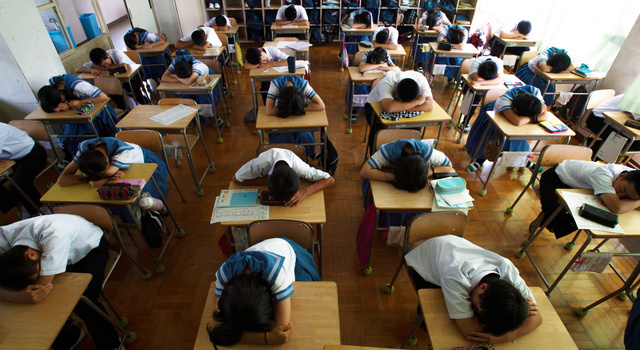 If you’re taking a nap at school, it’s probably on your desk during class. Sorry, boys. The reverse also applies for the girls. I suppose this is one of those instances where manga is an outlet for wishful thinking. Come on, artists! You could at least give them a broken nose and we’d still find them attractive. 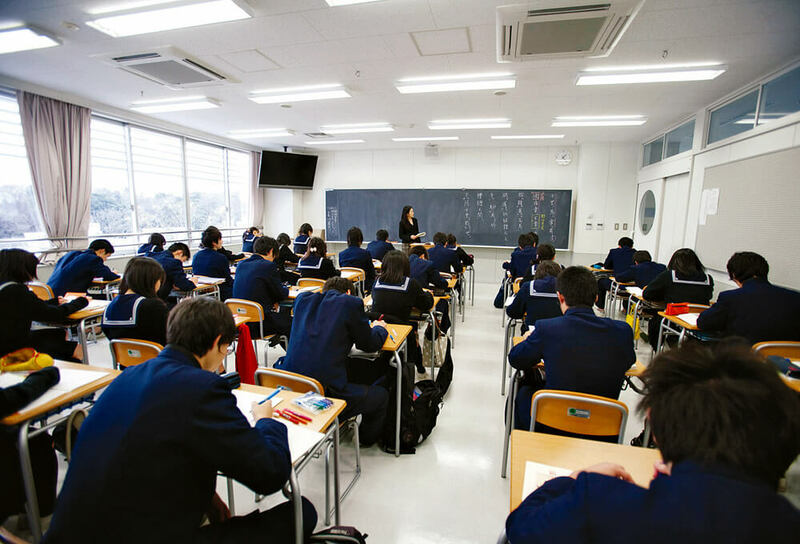 For the most part, Japanese schools have completely full classes. What’s more, class sizes are usually pretty large. If there’s an empty seat in your totally full classroom, you might want to be a little worried. This is one of those iconic manga and anime moments that most of you probably know doesn’t happen already, but it’s still funny to think about. It doesn’t happen…or does it? The most air you can get with a punch in real life is maybe one or two feet off the ground. Maybe. I’m no expert or anything. These are just a few things that made the list. It just goes to show that while manga is a form of media that can offer some insight into some valuable aspects of Japanese culture, there are some things you should take with a grain of salt. 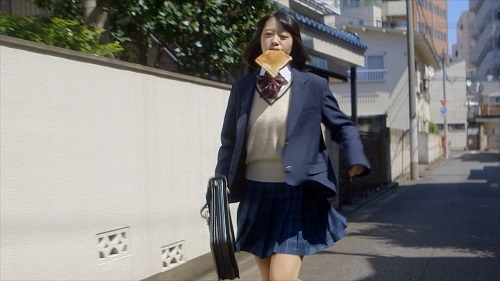 What totally unrealistic manga moments are your favorite? Let us know below!